Picked up an A100 and an Explorer. 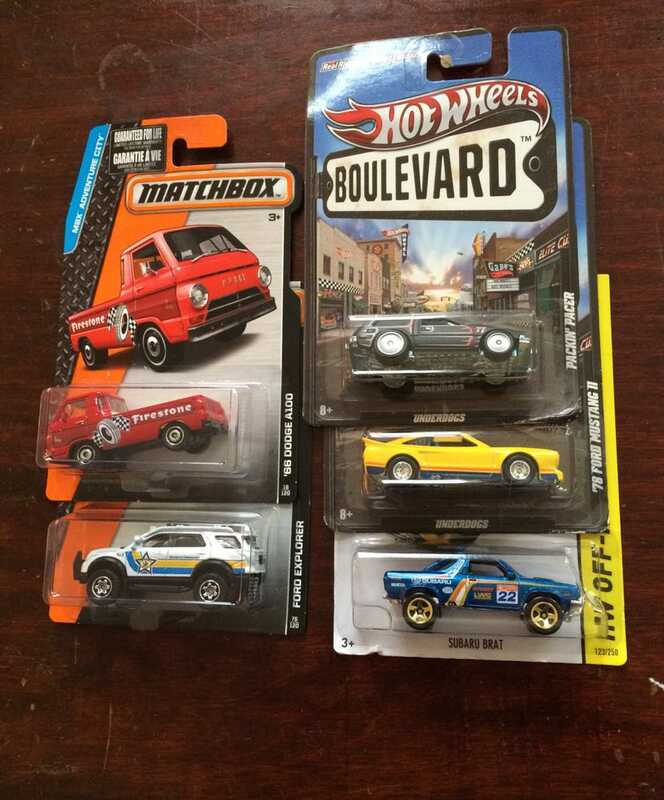 FINALLY got a mainline BRAT, and foun some pretty old Boulevards. Mustang II! On an unrelated note if anyone has an extra Shelby GT500 Then and Now please let me know.